You can make a difference in the lives of our students. At Art Transforms, art allows our students the opportunities to build character, self-esteem, and entreprenuership skills. Please consider making a contribution to support our work. 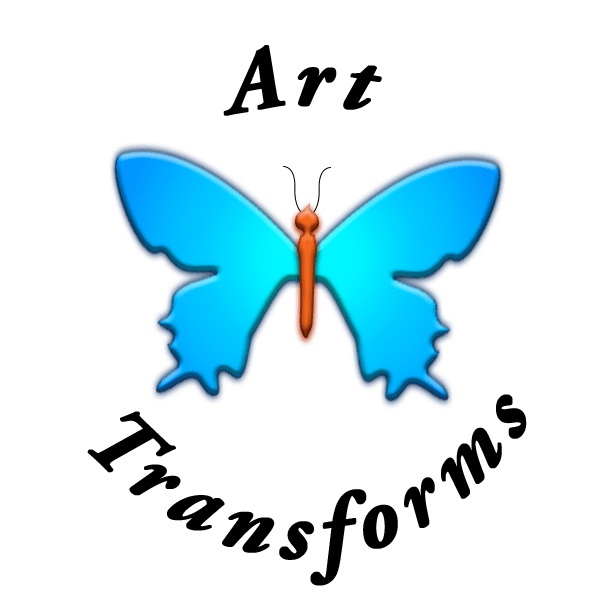 Art Transforms Inc. is a registered 501(c)(3) organization.